TOBA TEK SINGH: The district council library figures nowhere in the government’s ‘list of priorities’ to keep institutions in order. The library faces many issues and no senior official of the administration has paid a visit to it during the last 12 years. Librarian Chaudhry Nazir Ahmad had retired four years ago and since then the post has been lying vacant. Out of the 10 sanctioned posts, only a junior clerk and two naib qasids are serving at present. A computer section was set up in the library and 16 computers were purchased for the purpose but the section had been closed down about a decade ago. 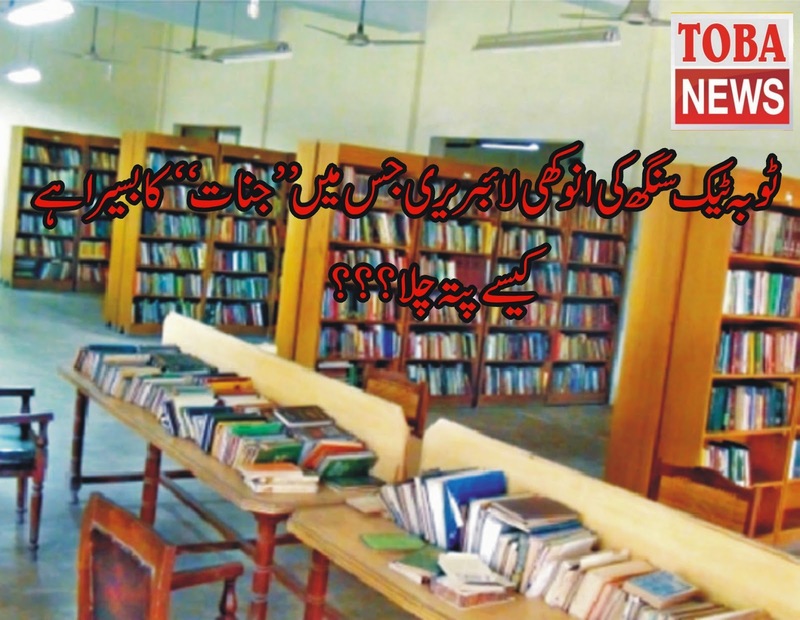 The library was built in 1985 by the then district council chairman, the late Chaudhry Qadir Bakhsh, and more than 25,000 books were purchased for it. Separate sections of Islamic, history, medical and children’s books were set up besides a separate reading room for women. 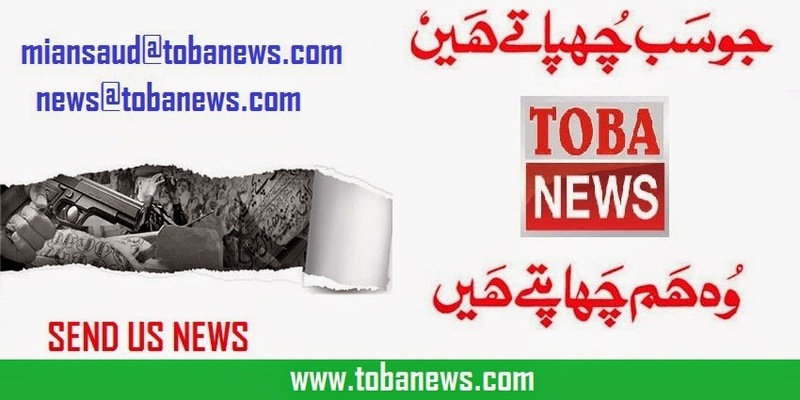 Hundreds of citizens had eagerly obtained its membership and on the demand of readers belonging to far-flung areas of the district, this library had set up four reading rooms at Chak 339-JB (Nawan Lahore), Mull Fatyana (Kamalia), Chak 664/5-GB (Pirmahal) and Chak 296-GB (Toba), which had been closed down several years ago and the reading rooms had been occupied by other government departments. In 1995, it was declared as a model library when an army inspection team had examined all the libraries of the province. No book has been added to the library for the last several years and even the purchase of daily newspapers and periodicals has been stopped. Citizens brought the issue into the notice of District Coordination Officer Waqas Alam, who said he had set up a committee comprising District Monitoring Officer Asif Ali Dogar and EDO (Education) Ms Najma Kausar for refurbishment of this library. The committee, he said, would supervise the project to revamp the library and appoint a full-time librarian. He said study tours of the library would be arranged for students to promote reading culture among them. He also sought internet connection for the computer section, an audio-visual laboratory and a separate corner for students preparing themselves for competitive examinations. Besides, he said, more furniture would be provided to this library.